These steps deal with larger puzzles (24 pieces and up). If your child struggles to do jigsaw puzzles, try to start with puzzles that have simple, uncluttered pictures. Avoid puzzles that are too busy, or that have too many similar colored items. The first step is always to turn over all the pieces and study the picture on the box. 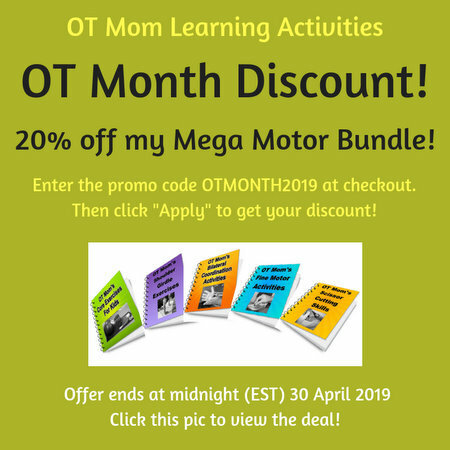 I would say that neither way is “better” than the other, but if your child is used to doing the puzzle one way, it would be good to challenge him/her to do it “the other way” occasionally, in order to stretch and develop visual perceptual and planning skills. Sort out the pieces into those with straight edges and those without. Find the corners and place them correctly, using the picture on the box for reference. Build the outside of the puzzle first, before the inside. Show your child how to look for pieces with similar colors to match them up. Group similar pieces together and build one section at a time. For example, in this Winnie-the-Pooh puzzle, the child found the Eeyore pieces and built Eeyore first. Now build the next section of the puzzle. For example, I pointed out the piece of Tigger behind Eeyore, so my child could find all the Tigger pieces and build Tigger, and so on. Once different sections of the puzzle have been built, your child can fill in the gaps, including the outside edges. 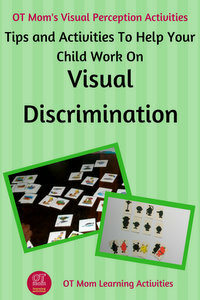 Most children who are familiar with puzzles will use a combination of the two methods. 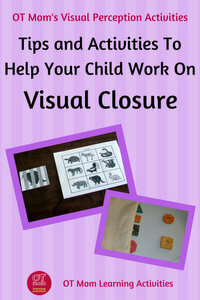 Use what works for your child to foster a sense of accomplishment! And most of all, have fun! 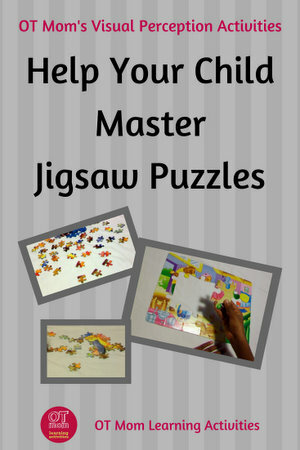 When a child avoids or "can’t do" jigsaw puzzles, there could be a number of different reasons. poor motor planning skills – the child simply does not know where to start. This child needs to systematically work through the steps of doing a puzzle. 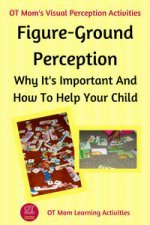 If you suspect that your child struggles with any of the above skills, then visit some of my pages below to try some fun activities for those visual perceptual skills. 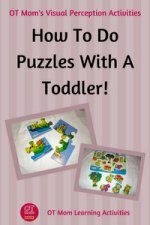 If your child is very young, or comes from a very deprived background, then visit my page on teaching puzzles to toddlers first, and then come back here once your child has mastered up to 12 piece puzzles. Thank you for visiting my site. Why not sign up for my occasional newsletter to stay in touch with new activities and resources?